Are you waiting to thank everyone who stood behind you in reaching your dreams? You can use this image to thank every single person who guided and supported you. 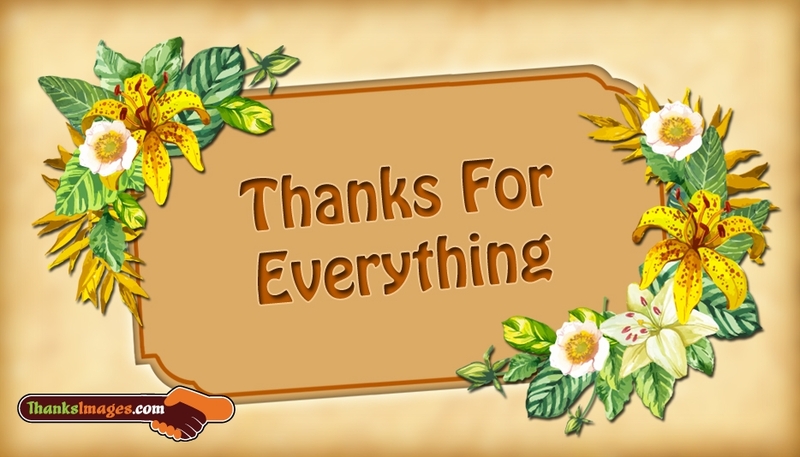 Free download and share this "Thanks For Everything" image through Facebook pages or Whatsapp chat. It can also be printed for free.